Liz has a diversified practice focused on real estate, personal injury, commercial litigation, employment and intellectual property. Liz was born and raised in southern Illinois, about 50 miles southeast of St. Louis. She met her husband, Andrew Stuart, while attending law school. Her husband, an Atlanta native, convinced her to move to Georgia and make their home in Atlanta. 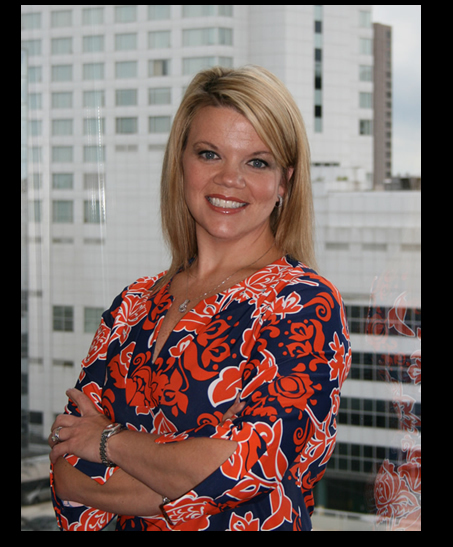 Once in Atlanta, Liz learned the real estate business, becoming a named partner in a large real estate firm in town. In 2007, she left that firm to start her own firm and diversify her own practice. In 2008 her husband joined his practice with hers. In her spare time, Liz enjoys fashion design, sewing, golf and raising her two children. • Member of the American Bar Association. labor & employment law & trial & appellate work.